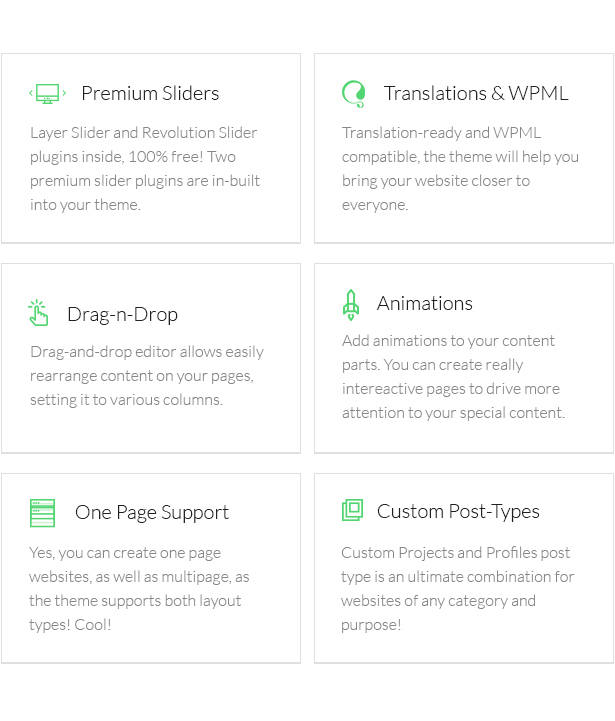 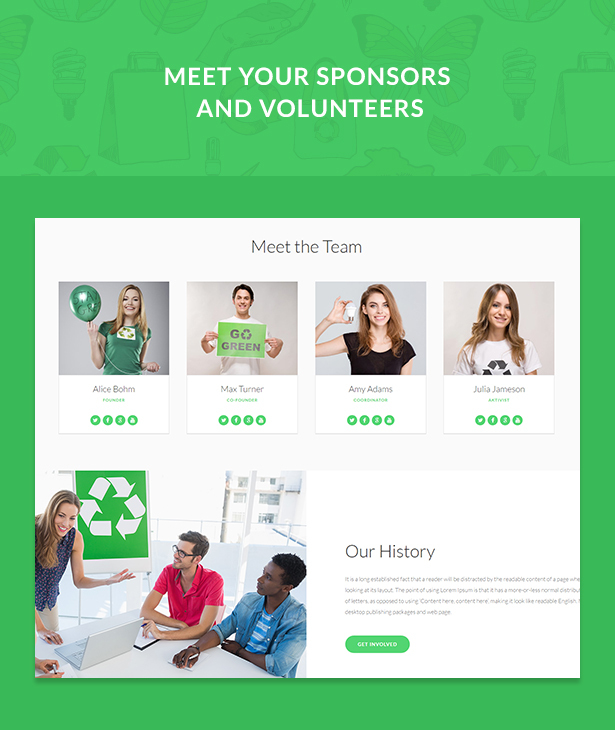 Custom Admin panel – we have greatly extended initial WordPress admin to provide you with more functionality that includes a wide variety of options and settings and provides maximum customization flexibility to help you create a ecology and environment website or a website for a eco ngo Ecology Press NGO theme is for you. 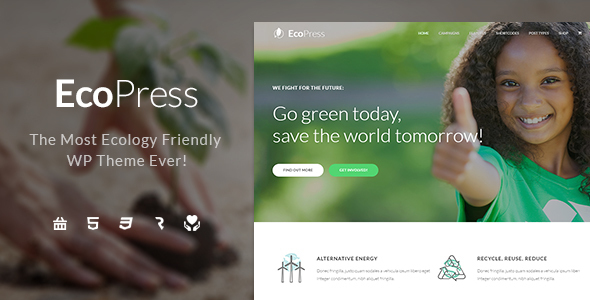 Layer Slider & Revolution Slider – Eco Press ecology theme for traveling and hotels comes with two popular slider plugins included, a Layer and Revolution Slider, both have supreme functionality and breathtaking effects. 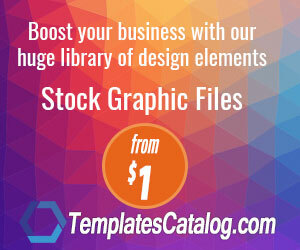 No need to purchase them, it's all in! 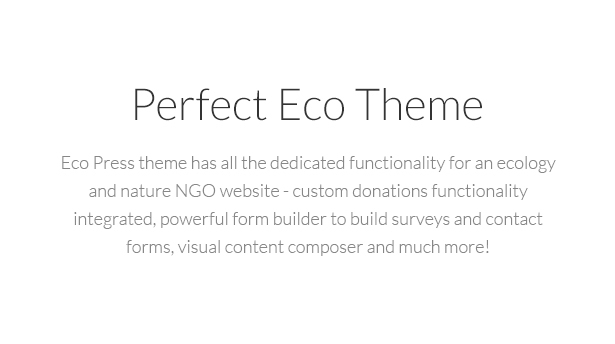 Custom Form Builder Tool – Cmsmasters team has created a custom form builder tool that lets you create forms ecology and environmental questionnaires, charity and non-profit surveys etc. 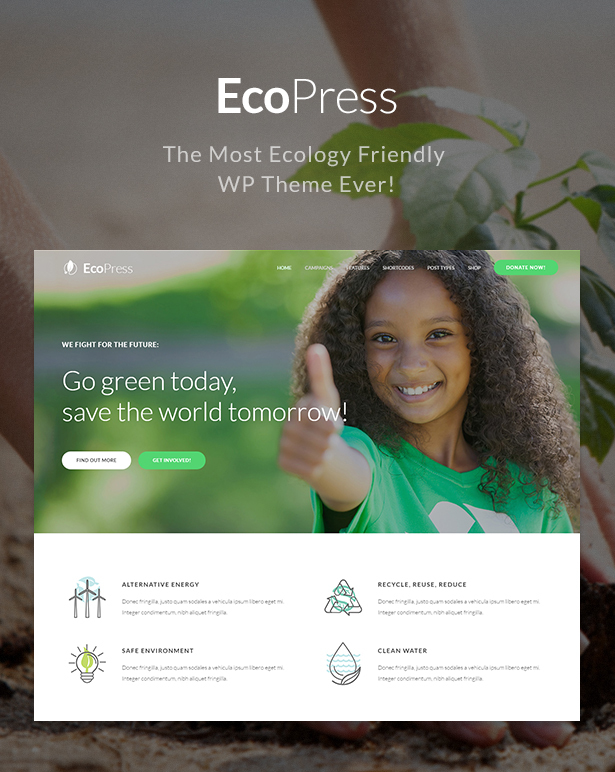 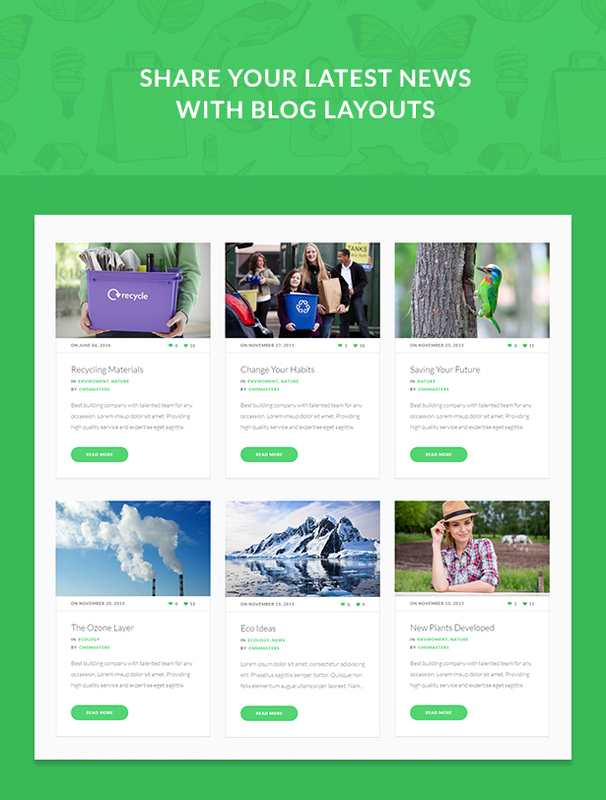 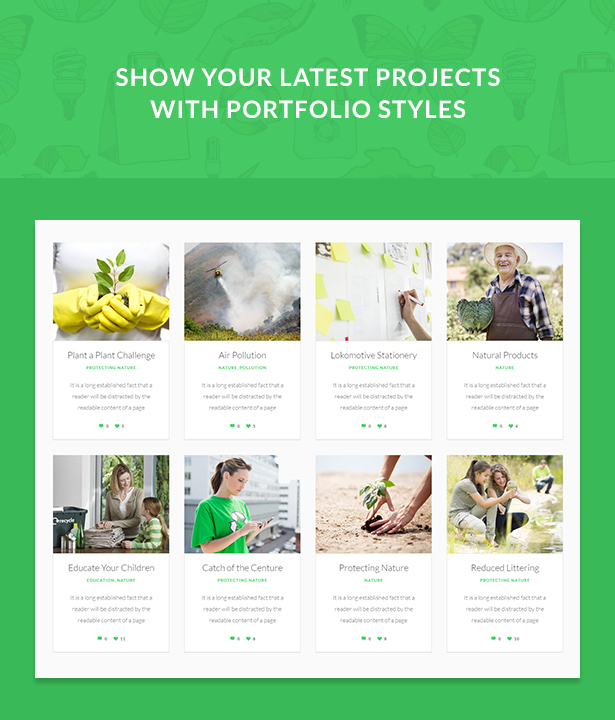 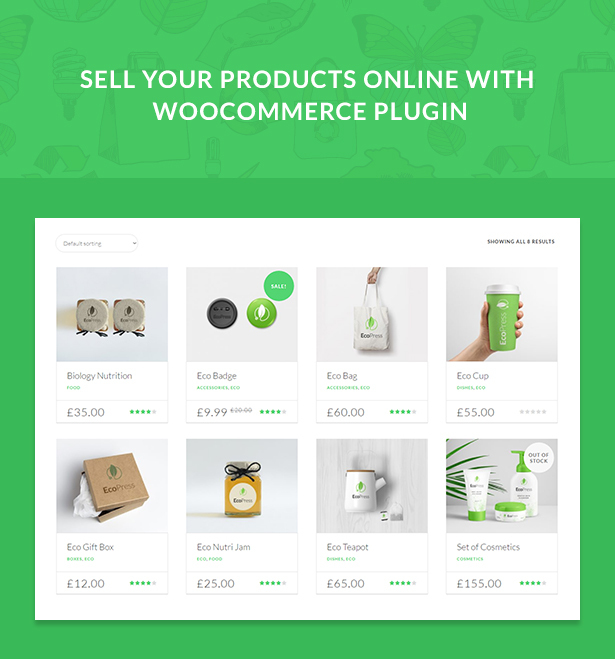 Responsive Layout – Eco Press nature, environment and ecology ngo wordpress theme wordpress theme has a responsive layout that will respond to your screen width and make content appearance be perfect on all devices, from large desktop screens to mobile phones and tablets. 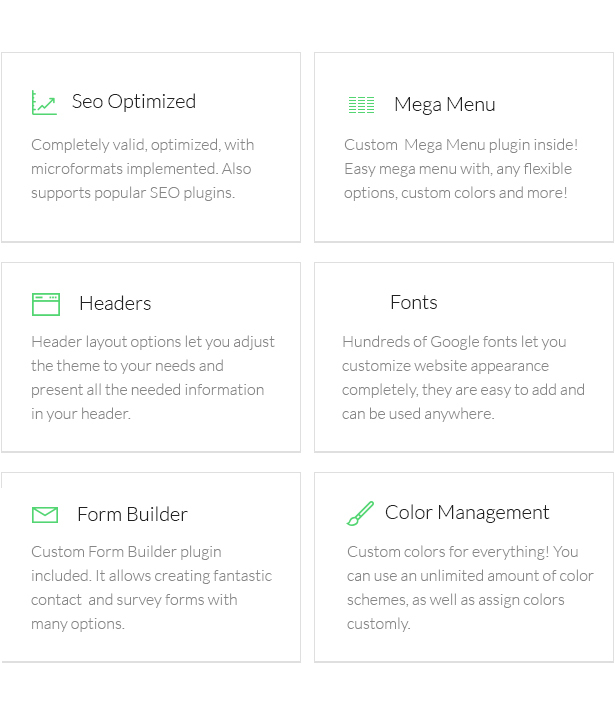 Advanced SEO for WordPress – this theme for travel agencies and traveling companies and hotels has an optimized code and structure, as well as fantastic Custom SEO options for every page and posts, allowing you to easily add important SEO meta data to all your website content. 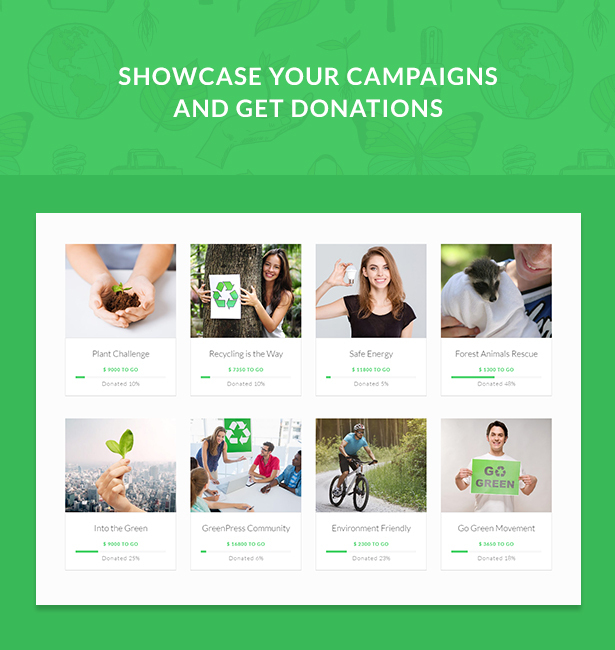 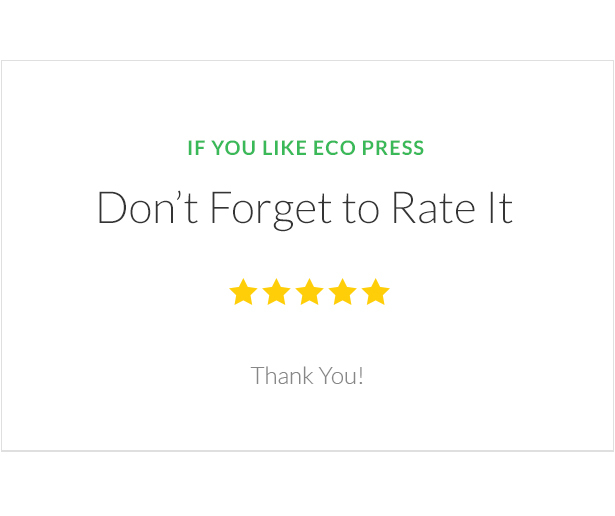 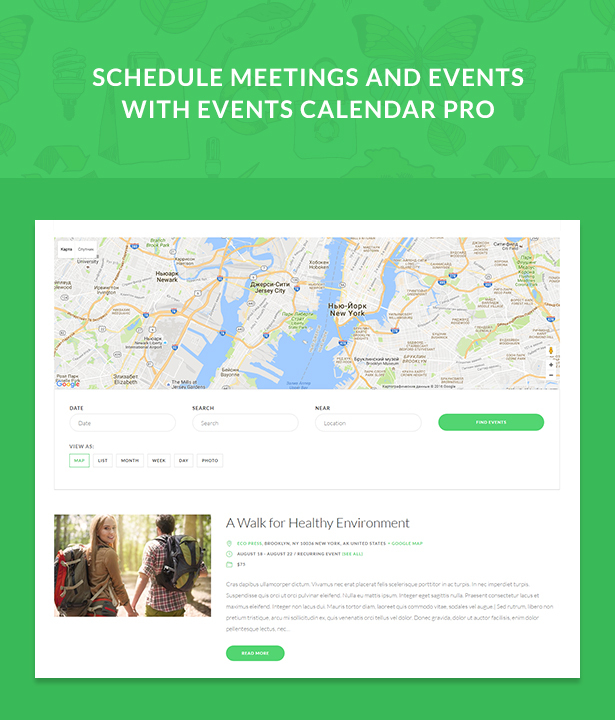 If you are making a ecology, nature and environments non-profit website, or a website for any eco ngo, Eco Press Ecology Green theme if for you. 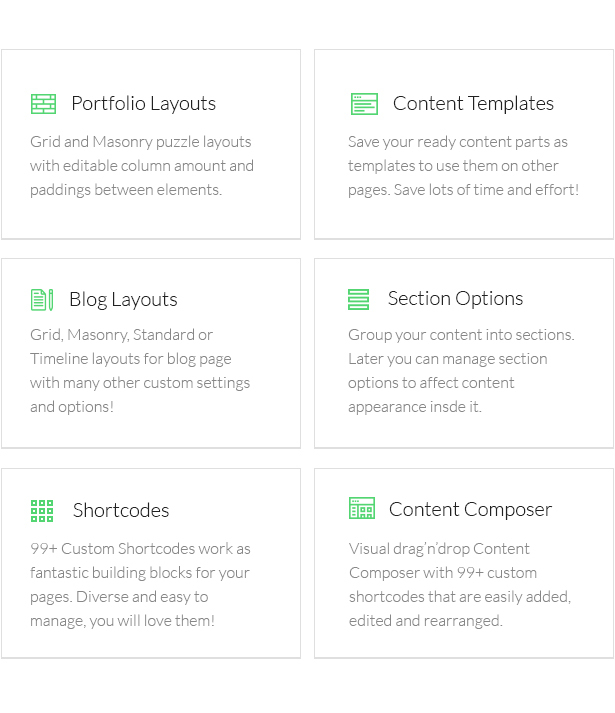 ver.1.0.2 - update for Content Composer to 1.5.5, share buttons fix etc.